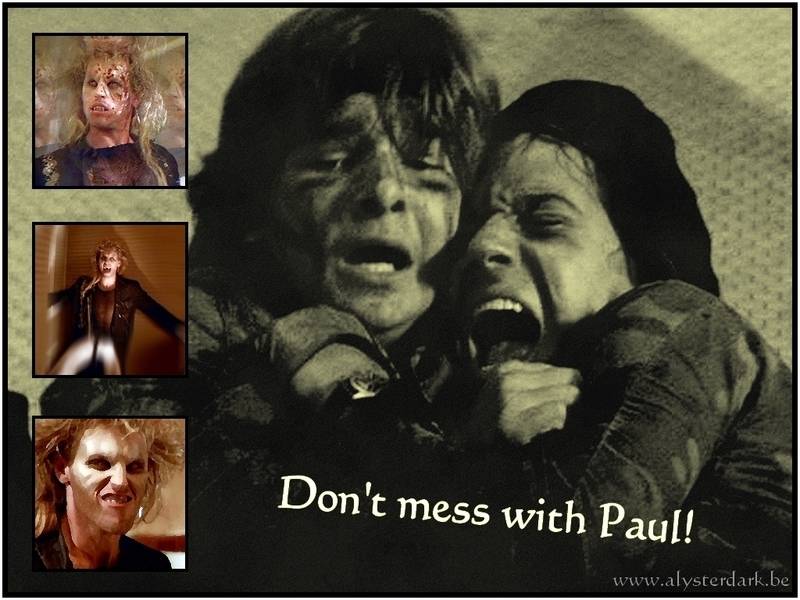 Paul/Frog Brothers वॉलपेपर. . HD Wallpaper and background images in the The लॉस्ट Boys Movie club tagged: the lost boys 1987 vampire paul edgar frog alan frog frog brothers brooke mccarter jamison newlander corey feldman.